Katie is the firm’s Finance Director, working as part of the Management Team to develop key strategic areas and improve business performance across the firm. She is responsible for all aspects of financial control. 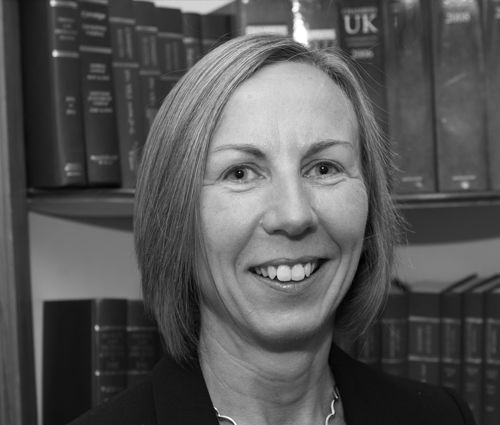 Having gained broad experience whilst training and working as a fee earner in accountancy practice, she then specialised in financial management and reporting for regulated firms before accepting a role in July 2000 with a law firm. Since then she has worked exclusively within the legal environment, joining George Ide LLP in October 2013. Katie performs the role of Compliance Office for Finance and Administration and is the firm’s approved individual for the FCA controlled functions CF10a and CF28.